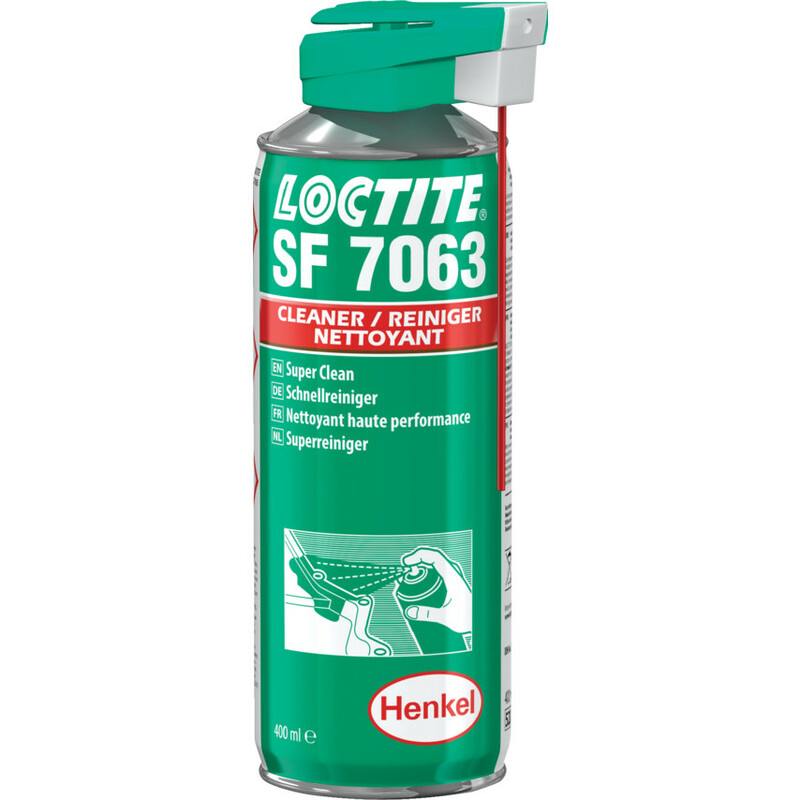 Parts Cleaner Loctite SF 7063 general purpose. For use prior to bonding and sealing applications. Leaves no residue.